“There’s no reason why everyone of our events shouldn’t be absolutely perfect.” Dylan Adams, Director of Design, elaborates on his business – The Lighting & Sound Company (LSC). It’s the middle of wedding season and Dylan and his brother Logan, Director of Operations, take a break from the hustle and bustle at the Richmond Weddings™ office. Dylan and Logan are just part of the impressive team at The Lighting & Sound Company. While the two have different wired minds, Dylan being more creative while Logan more analytical, they have one common knowledge – how to run a business. Along with Jonathan Blake, Director of Technology, the guys put their combined 40 years of lighting and event experience to good use. Lighting & Sound doesn’t want it to be about price…ever. 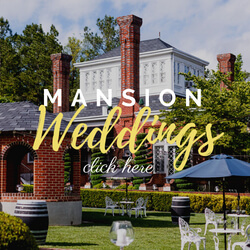 Dylan says, “We like to ask the couple what they are willing to spend, and we’ll give them the best experience for their budget, hands down.” While they do offer packages, these guys understand that every wedding is different, and each budget deserves an experience that meets their standards. So, what does lighting entail? Uplighting, LED lighting that projects color up the walls of your event space, is among the most popular wedding lighting service. 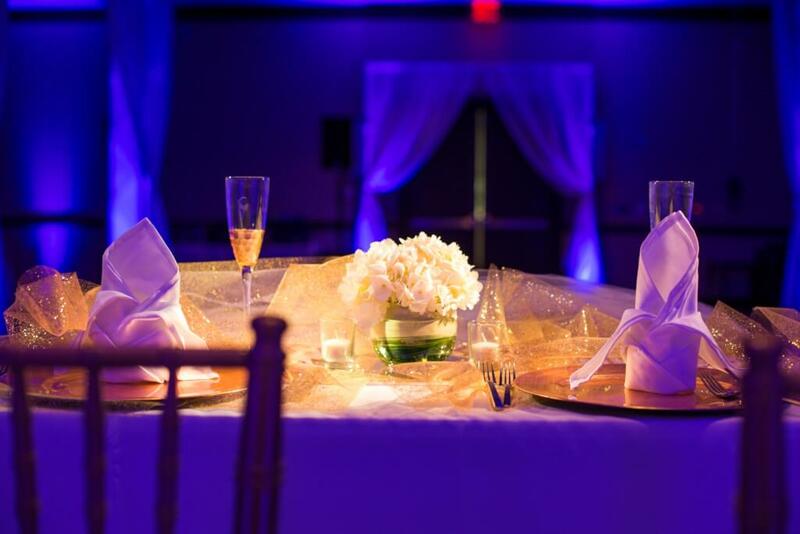 Logan describes, “There’s nothing else that will change the mood of your event quite like uplighting does.” Bistro lighting (also called Edison lights, or cafe lights) are perfect for outdoor and tent events. The classic Edison bulbs can be strung free-standing over your event space, or hung from a tent in a number of patterns. Chandeliers can really take your event to the next level, they give your space (yes, even tents) that irreplaceable touch of elegance. If you need to light up your centerpieces, you can use pinspots, a narrow-beamed spotlight that can illuminate specific aspects on a table, like your cake or centerpieces. 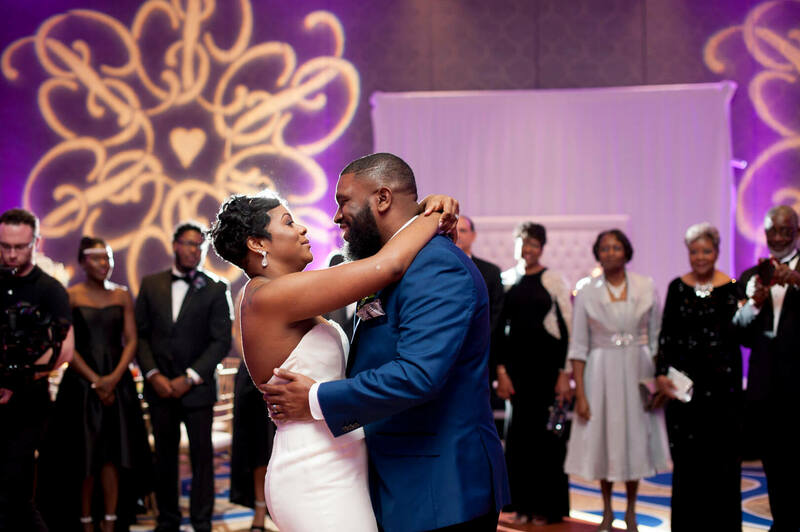 There’s also a first dance spotlight that makes you feel like the star of your big first moment as a married couple. Dylan explains, “The possibilities are endless and the customization is unimaginable.”One thing lighting directly affects is your photographs. A photographer, no matter how talented, can only do so much with lighting. By creating that desired ambiance, your photos will turn out exactly the way you want. With The Lighting & Sound Co., they’ll do whatever it takes to make your vision come to life. Dylan admits, “We’re customer obsessed.” Not only do they take the time with each customer to develop an individual vision, but they also work to make sure they’re offering the highest quality of service. With the best equipment on the market and a team of over 40experienced technicians, a couple can be confident that they’re receiving the best. From the first conversation to the final dance, you’ll be working closely with their team the entire time. While lighting can seem technical, it’s actually pretty simple. 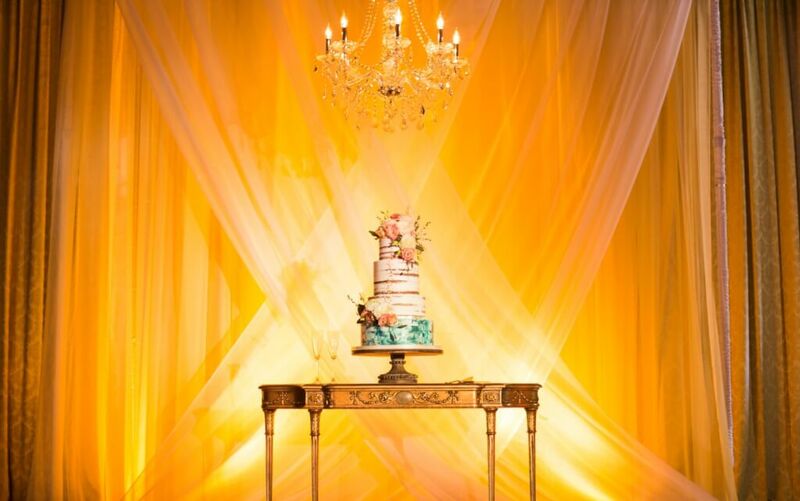 Lighting is the only piece of décor that can change the way your wedding feels. 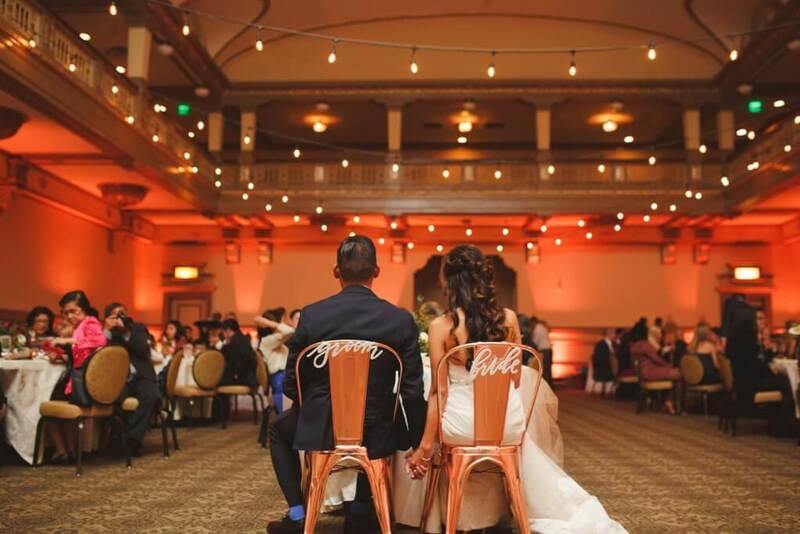 It’s that warm orange glow that lets you feel like you’re in the middle of a bright, sunny day during your reception. Or that moment when your parents sneak out to the patio, stealing a minute to themselves on the big day, to look up at the stars underneath those bistro lights. Or that moment during your first dance where everything seems to melt away because the only thing illuminated is your sweetheart as you sway back and forth. “Lighting affects everything. Bottom Line.” The Lighting & Sound Company settles for nothing less than Event Perfection. Quality, Safety, Service, and Integrity are Lighting & Sound’s fundamental pillars. 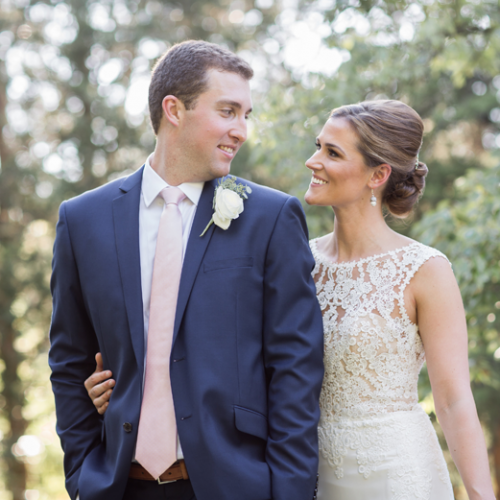 Dylan elaborates, “We only have one shot to get it right, we’ve helped turn thousands of moments into memories.”Lighting is more to LSC than bistro lights and gobos, it’s the opportunity to make a couple’s dream come true.